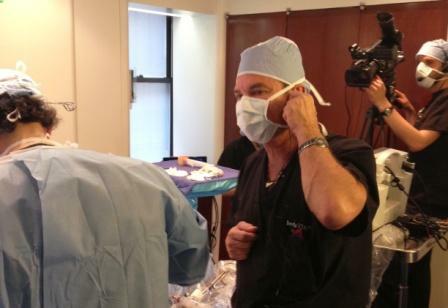 The American Society for Aesthetic Plastic Surgery and the Aesthetic Surgery Education and Research Foundation are hosting the “The Aesthetic Meeting 2013” in New York City. Yes, it’s a wonderful town, and I am having a ball in between lectures and a “Cool Night Out in Manhattan” where I am demonstrating CoolSculpting with the rest of my “dream team” Laura Pietrzak PA-C and Dr. Barry DiBernardo. 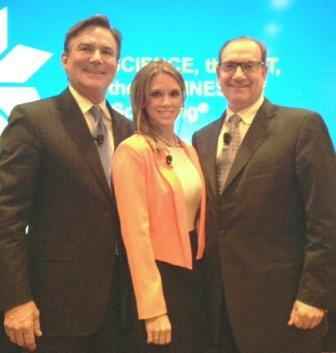 I also narrated a surgery at the Composite Breast Meeting with Dr. Dan Del Vecchio.